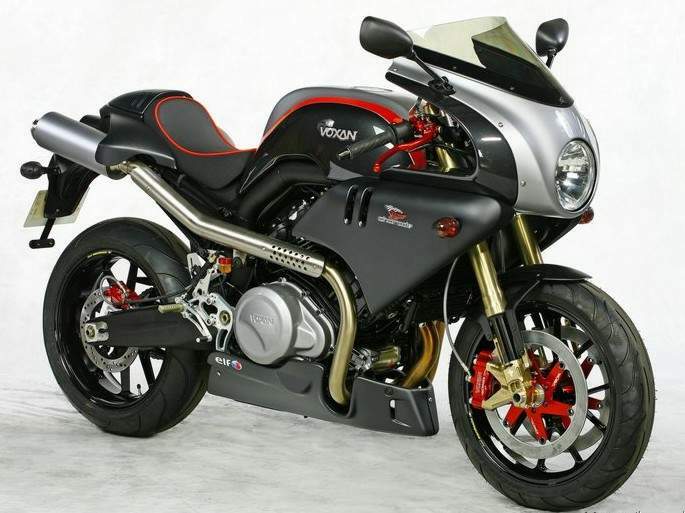 First seen at the 2005 Paris Motor Show the Charade is based on the existing Voxan Black Magic. The distinctive Charade uses the manufacturers 100 hp 996 cc V-twin engine sat in a tubular aluminium frame with Marzocchi forks. 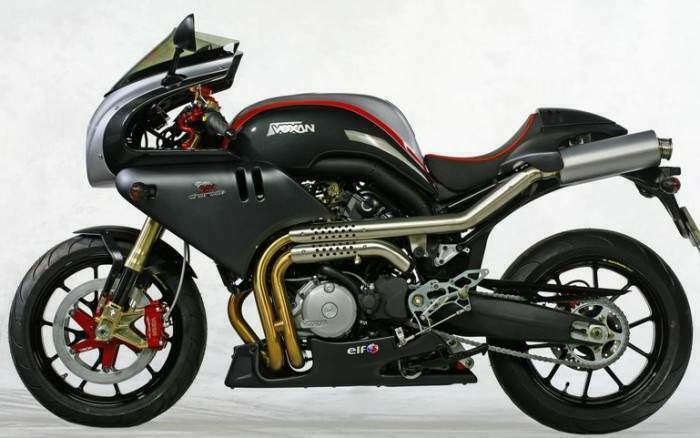 All Voxan motorcycles use the same engine, which is unique in its design. 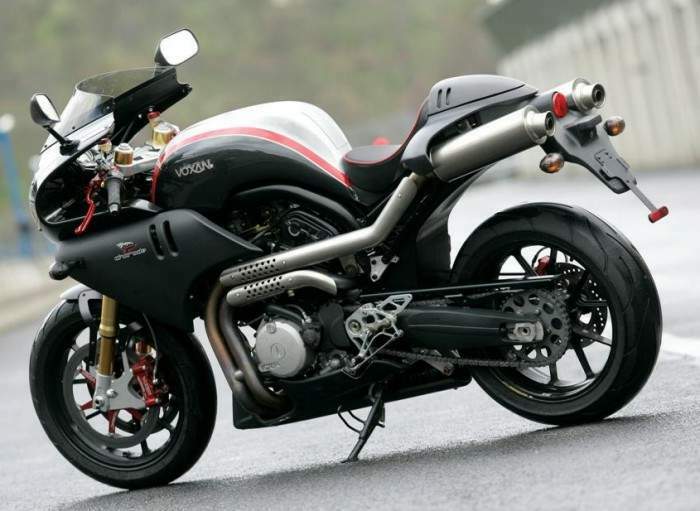 This engine is a V-Twin with a 72° angle and 996cc of displacement.